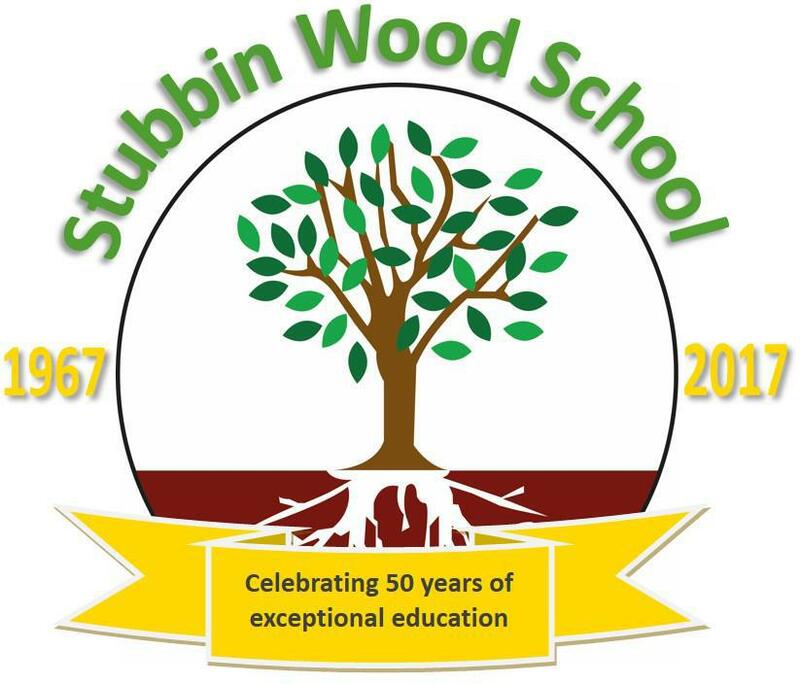 Next year will mark 50 years of Stubbin Wood School being open and to celebrate, we will be holding fun events each month for the whole academic year. We invited staff, students and parents to vote on a special logo to use to mark the occasion. Here is the winner! Thank you to everybody who helped us to choose.